The spring like temperatures tempt us to open our windows and doors with a desire to bring that freshness indoors. Thus, our long-standing and ritualistic habit of “spring cleaning” begins however, plumbing issues are not typically at the top of that list. As you begin the yearly task of deep cleaning, we encourage you to remember your plumbing. After a long winter’s use, it could use a little TLC and tuning as much as the rest of your home. Making this type of annual plumbing maintenance a habit will help your plumbing fixtures and systems to perform better and last longer. To help you out, we have a handy checklist that we’ve broken out into manageable chunks, in order to help you give your plumbing a thorough spring cleaning this year! Week 1 – Pipes, valves & more! Clear your gutters, downspouts, and vent pipes on the roof. Inspect your pipes (or have your plumber inspect them) for leaks, damage, or anything unusual. Check your hose bibbs for leaks or damage and replace them if needed. If dripping continues after the spout is replaced, you may have had a frozen pipe that cracked and needs repairing. Install backwater valves on all floor drains to prevent sewer backups. Week 2 – Clean those sinks! Use a bacterial drain cleaner to clear debris and build-up from all the drains in your home. If you have a “frequent clogger”, take the time now to snake it and get rid of the problem. Clean the traps beneath your kitchen, bathroom, and laundry sinks. Clean mineral build-up from your shower heads and faucets. Clean out and replace faucet aerators if needed. Clean out your washing/dryer machine lint trap. Give your garbage disposal a thorough cleaning and repair it if needed. Week 3 – Preventative measures to keep plumbing in working order! Put mesh strainers over all of your drains to help prevent hair and other clogging debris from going down the drain. Check the water supply lines to your washing machine, faucets, toilets, and other water-using appliances or fixtures. If you see bulges, tears, or leaks, replace the lines. Test your sump pump. Pour water into the basin and trip the lever to ensure it is still working properly and the on/off mechanism isn’t corroded. Do an all-around maintenance check on your water heater. Do a thorough leak check in and around your home, remembering to do a water meter reading. If this list seems overwhelming or you don’t want to spend your weekends on plumbing maintenance, contact the professionals at Hobson Plumbing & Heating today. 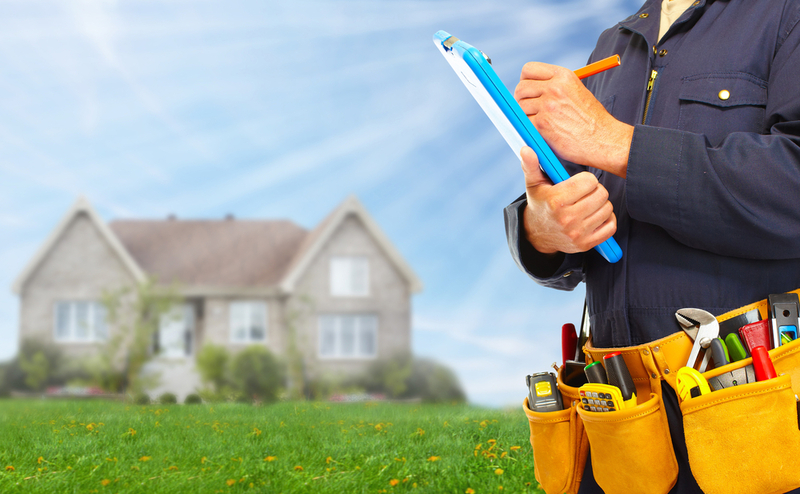 Our expert technicians can take care of all your plumbing and heating needs.